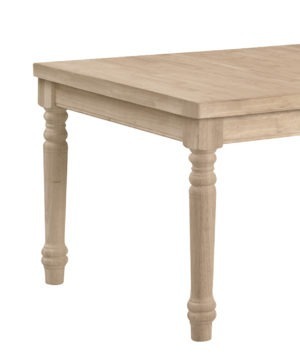 Solid wood table legs. 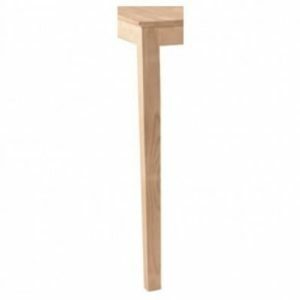 We sell a variety of heights and styles for you to choose from. 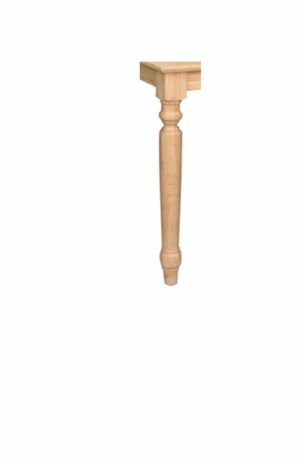 Simple shaker legs for a smaller dinette table to larger profile legs for your farmhouse style table. All solid wood constructions and hardware included.